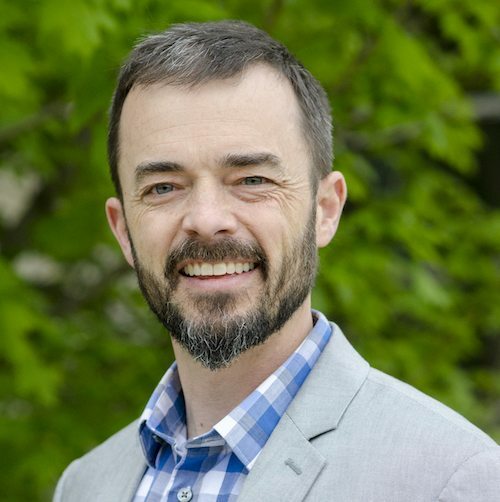 Ryan Griffith (PhD, The Southern Baptist Theological Seminary) serves as Director for Global Training at the Gospel Coalition where he oversees various initiatives aimed at strengthening theological education and pastoral training in the majority church. Prior to serving with the Gospel Coalition, Ryan served as the founding Director of Undergraduate Studies and Assistant Professor of Church History and Humanities at Bethlehem College & Seminary (Minneapolis, MN) where he taught for twelve years. He earned MA and BA degrees at Wheaton College (IL). The anthem of the Reformation arose out of the crucible of Luther's pain.